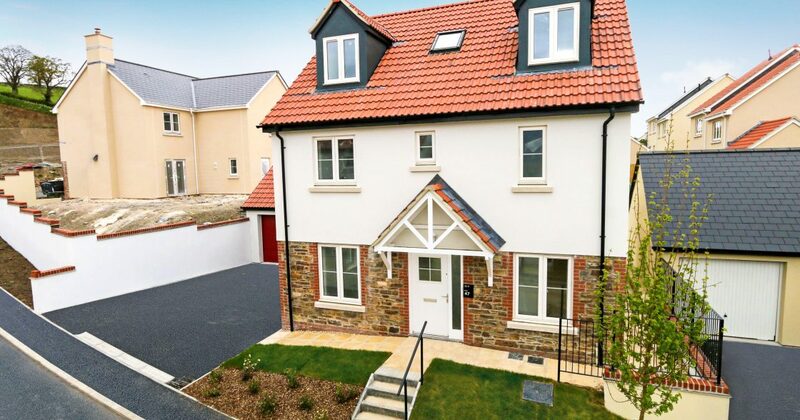 House hunters looking for a new home in Bovey Tracey now have the opportunity to receive extra incentives, but they better be quick as the offer is valid for one weekend only. Local independent house builder, Devonshire Homes, has announced it will host a Bonus Weekend at its Bovey Tracey site, The Tors, on Saturday 2nd and Sunday 3rd June 2018 between 11am and 4pm. If house seekers reserve a five bedroom Cromwell house type on either day, they will receive £3,000* from Devonshire Homes to help them move to The Tors. The special incentives include: £1,000 towards legal fees, £1,000 towards removal fees and £1,000 in Ikea vouchers. The government’s Help to Buy scheme is also available on the Cromwell so potential home owners could be moving to The Tors sooner than they think. Visitors to the Bonus Weekend will also get the chance to step inside the beautiful Cromwell show home and look around its impressive open plan kitchen / living / dining area and spacious five bedrooms. Spread over three floors, the Cromwell offers flexible living and provides space for the whole family to enjoy. The Cromwell benefits from stylish extras including a handy utility room, a shower room on the top floor and fitted wardrobes in the master bedroom. Prices for the Cromwell house type at The Tors start from £439,950 however other three bedroom homes are available from £269,950.